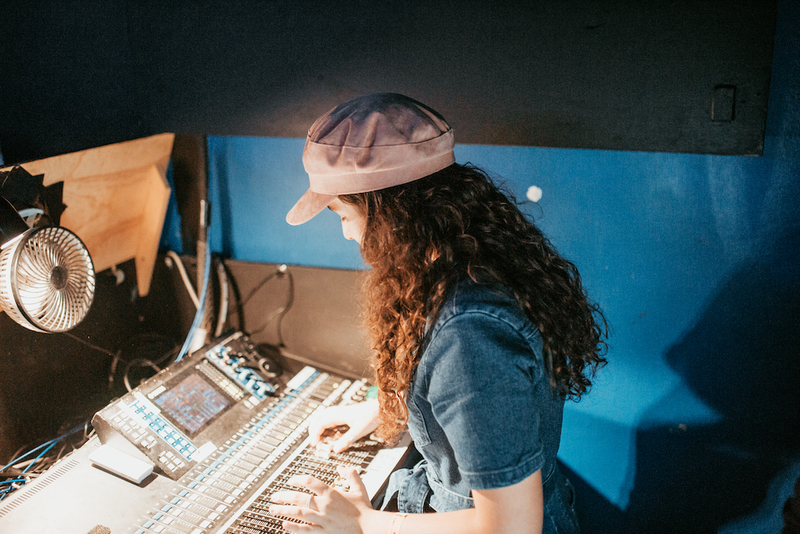 MusicNSW’s Regional Music Officer (RMO) Program is a 12-month pilot program employing local music champions to be brokers within their towns and cities on behalf of MusicNSW – building capacity and relationships between local industry, artists and council. There are four RMO positions across Regional NSW. The roles will be approximately 2-days per week, and include training and support from MusicNSW. This form can be edited before submission until Tuesday May 14th 2019 12pm MIDDAY (AEDT) when submissions close and no further submissions or edits will be accepted after this time. Once you have submitted this form you cannot make changes. Please ensure you have uploaded a current copy of your CV. Applications without a CV will not be accepted. Applications are open to individuals only. This is an independent contractor role and you must have an ABN to be eligible to apply for this position. You must have an ABN to be eligible to apply for this position. Do you have any access needs? What is your Regional Arts region? What experience do you have in the contemporary music industry? Please give details of experience as selected above. Have you ever spoken to or worked with your local RADO (Regional Arts Development Organisation)? If you answered yes to above please give details. What challenges do local contemporary musicians face in your RADO region? How do you see the Regional Music Officer role benefitting the contemporary music scene in your RADO region? How would you broker connections between contemporary musicians and venues in your RADO region? If you were to establish a touring circuit with neighbouring towns/cities both in and outside of your RADO region, where would you choose and why? What are your 3 favourite original music artists/bands in your RADO region? Name 3 live music venues in your RADO region that program original contemporary live music. PDF files will only be accepted of no more than 3 pages. Please ensure you have uploaded your CV by Tuesday May 14th 2019 12pm MIDDAY (AEDT). Applications that do not have a CV will not be accepted. Maximum file size is 1MB. Accepted file types: pdf, jpg, jpeg. A maximum of 5 PDF or JPEG files only will be accepted. Support material could include a support letter from your RADO, live music venues, musicians you've worked with, local council or reviews of events etc. This is not compulsory. How was your experience completing this form? Do you have any suggestions to make the process better?